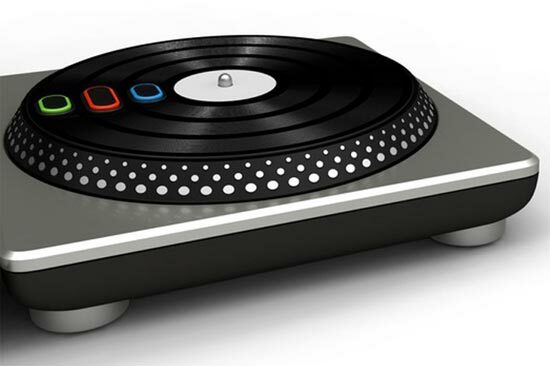 Activision has revealed the controller for their upcoming DJ Hero game, here are some photos of this new turntable controller. 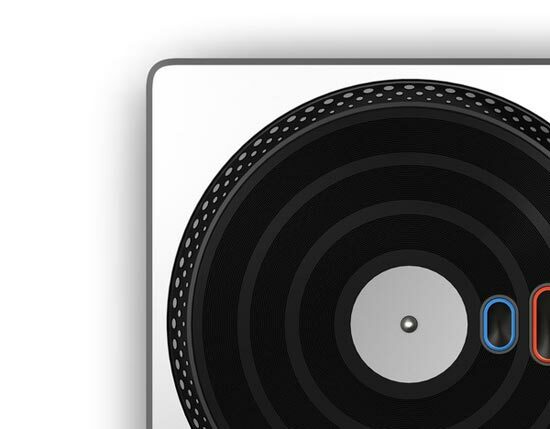 It looks like the controls for the game are in the middle of the record, so it doesn’t look like the game will teach you to mix records like a real DJ. DJ Hero is due to go on sale later in the year, probably just before Christmas, there is no word on pricing of the controller and game as yet.